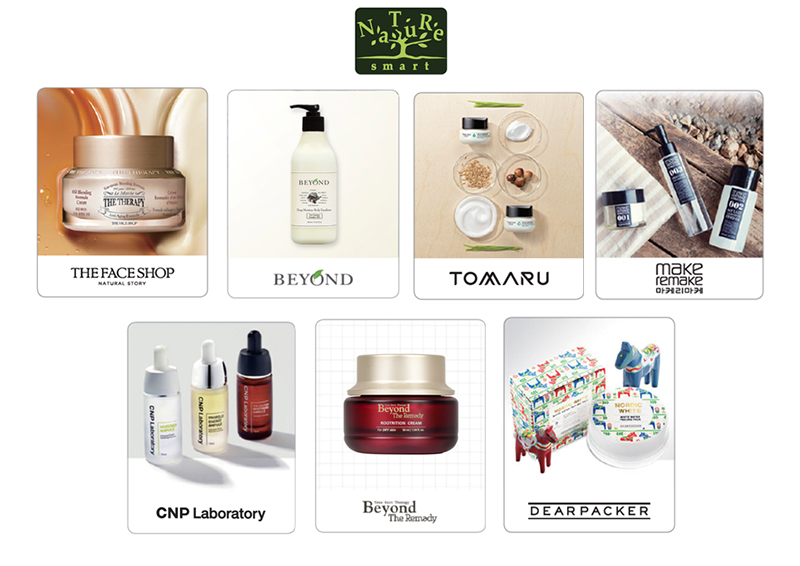 NATURE SMART is a multi brand store from Korea owned by LG Household and Health Care (LG HH) that sell many eco brands like THE FACE SHOP, Beyond, Beyond The Remedy, CNP Laboratory, Dear Packer, Make Remake and Tomaru. Guess everyone has heard about THE FACE SHOP and CNP Laboratory before since this two brands is pretty well known in Malaysia. But fred not! All the brands in NATURE SMART can also be found on (www.thefaceshop.com.my) by September 2017. And the first store is opened at The Spring Mall, Kuching for East Malaysia's fans. 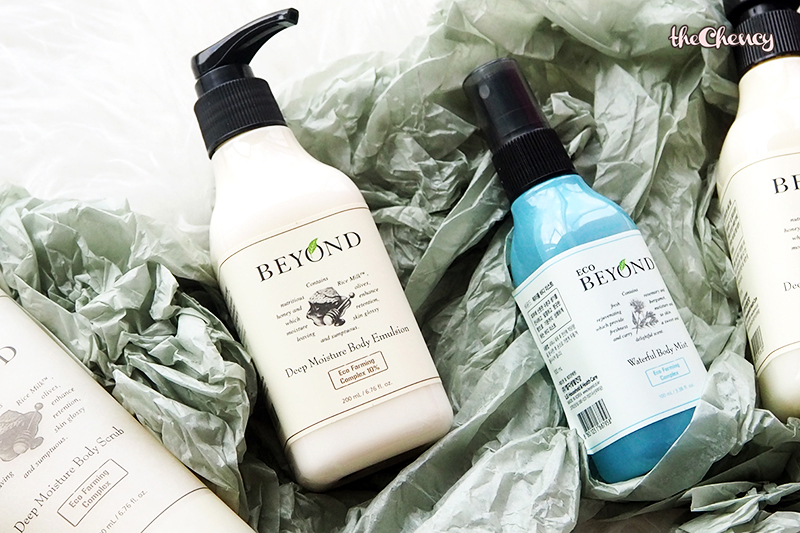 Like what I mentioned about, Beyond body care is an eco friendly brand. They sticks to 10 eco philosophies to protect the environment which are Against Animal Testing, Dermatological Tested, No Paraben Added, Minimum Colorant, Minimum Fragrance, Eco Beauty Lab, Eco Beauty, Sustainable Growth, Minimum Waste and Recyclable Packaging. 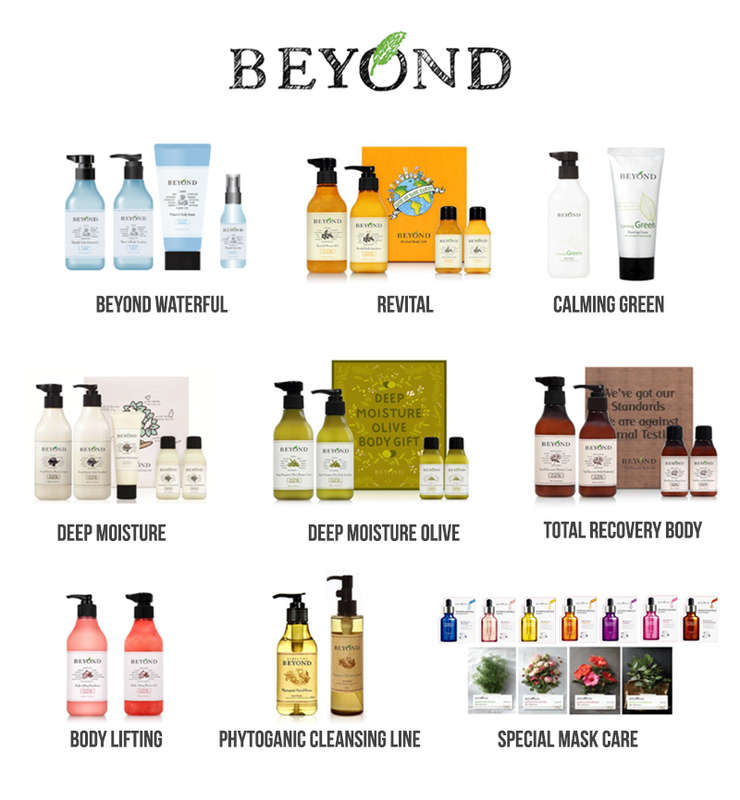 Besides that, Beyond offers many ranges targeted different cares from the basic moisturizing to whitening to anti-aging (revitalizing) to lifting even has some skincare such as cleansing and masks. 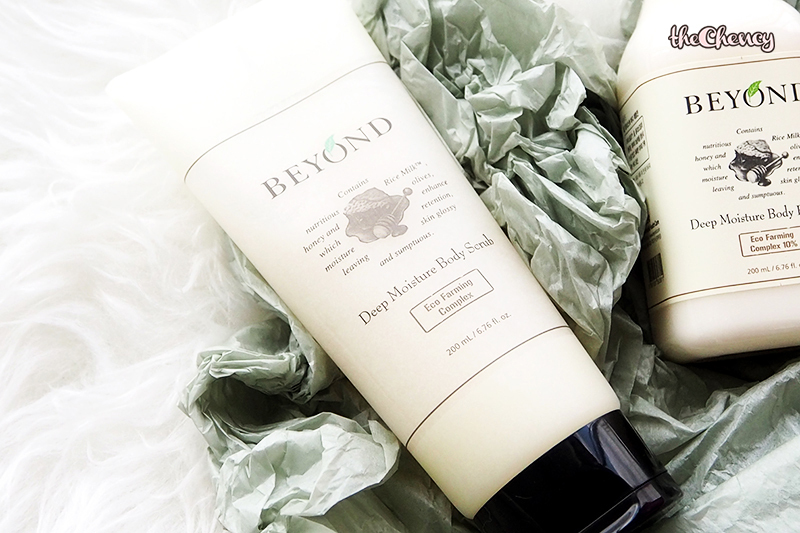 Deep Moisture Bodyline is a highly moisturizing daily signature body line with moisturizing ingredients including “Olive, Honey and Rice Milk™” that helps to create skin moisture barrier. 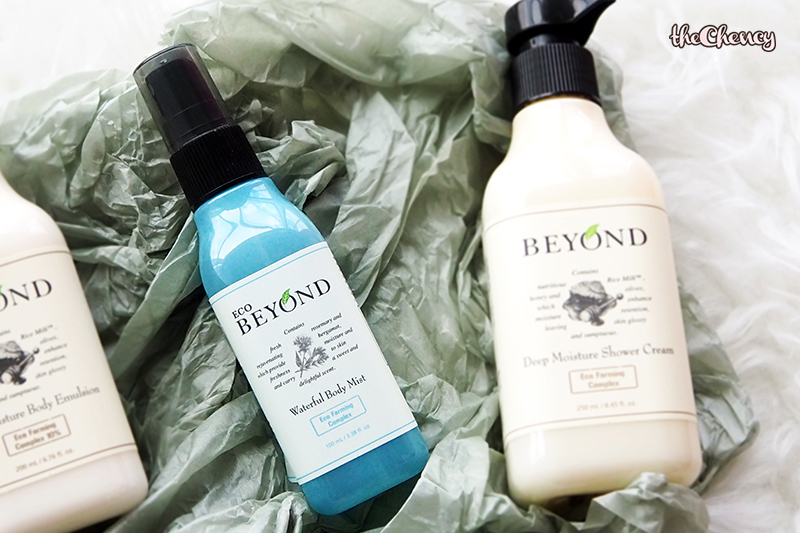 Beyond Waterful Bodyline is targeted to people who want quick absorption and hydrating power. It helps to soothe irritated, sensitive skin with its strong soothing effects which is 3 times higher than Panthenol (Vitamin B5). light, silky soft texture which able to use anytime of the day in any climate. They already improved the formula by removed tea ingredients and mineral oil. The main ingredients are Calendula flower extract, marshmallow root extract, lady’s mantle extract and that's the reason the scent turns out pretty musky and milky-ish kind of scent. Talking about texture, like the label because this is an emulsion so it means it is lightweight, quick absorb and fresh but still moisturizing and hydrated enough to the skin. Besides that, this is also very great after sunburn. Beyond Waterful Body Mist is a hydrating body mist with rosemary and bergamot that refreshes the skin to keep in moisture. It contains 7 anti-inflammatory natural herbs such as green tea, centella Asiatica, Licorice, Chamomile, Knotweed, Rosemary and Gold to relieve and treat irritations caused by dry skin, inflammation and scar. Because the texture is water so it's absorb super fast keeps the skin soft, fresh and hydrated even after shower. This product is best for people who hate to apply lotion while still need to hydrated the skin especially in the air-conditioned area. 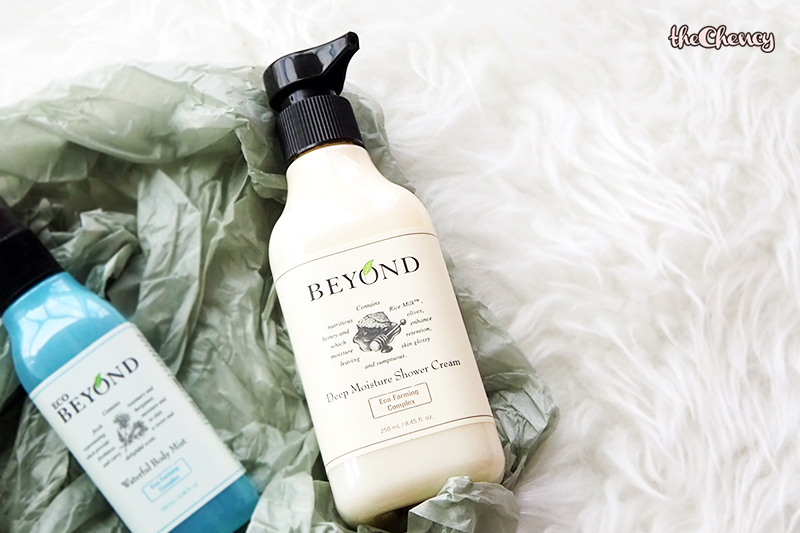 Beyond Deep Moisture Shower Cream is a soft, creamy type body cleanser that helps to moisturize skin even after shower & bath. If you love bubble shower cream/gel, this might not for you. It only provides a little bubble but fred not! It still can cleans effectively cleaning the dirt while giving a nice milky-ish scent after shower. ps:// The scent can last pretty long.